Nationwide, pickup-truck sales have rebounded from the pit of 1.1 million units in 2009 to 1.66 million last year; and pickups are now the No. 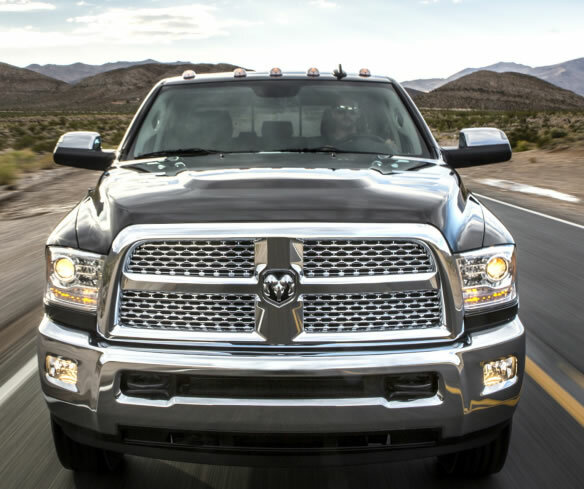 4 market segment, making up 11.2 percent of all vehicle sales. This isn’t likely to drop, either (at least until gas hits $5 a gallon again), as the average pickup on the road is 12 years old now and apparently there’s pent-up demand. Furthermore, crew-cab pickups—the ones with cabins extended for four seats and four doors—were zero percent of the market in 2001, but accounted for more than 60 percent in 2012, and some 30 percent of pickups now sell for more than $40,000. To Detroit, these trends mean that pickups have become “multipurpose purchases”—working trucks by day, family vehicles by night. Evidently, things have changed since I worked in the woods with a chain saw, wore steel-toe boots to church and drove an old Dodge Power Wagon. As a car-industry guy, I’m supposed to know such things. As a truck guy, though, I’m out to lunch. Literally. I came out of a restaurant last week and tried to mount up. But the door wouldn’t unlock, and after some frustration I realized I was trying to break into someone else’s giant pickup. (To truck people, 3-Series BMWs and Audi A4s probably look alike.) Since this kind of supported the point about changing pickup-truck demographics, I started paying attention. 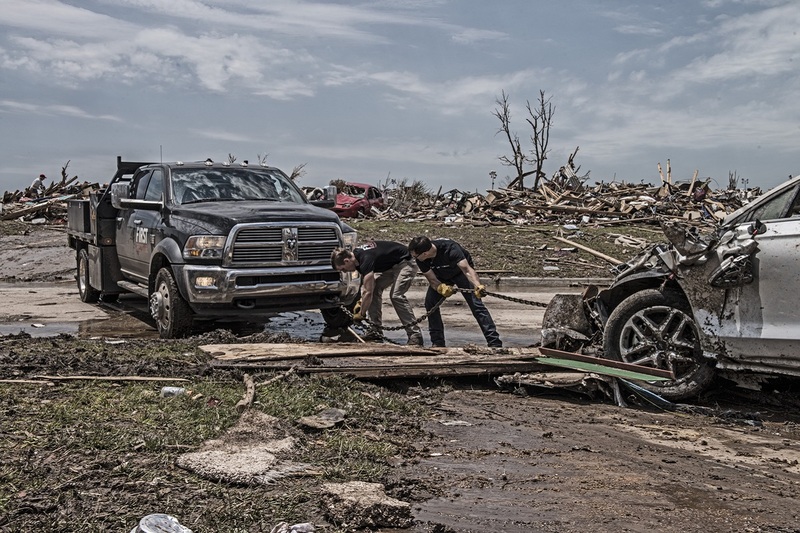 Sure enough, for every battered truck with a logo on the door and lumber overhanging the tailgate, here came another really shiny one rumbling along with just the driver aboard—a truck like the Ram 3500 Laramie Longhorn Crew Cab 4X4 from Chrysler. It takes even longer to walk all the way around it (bring a lunch) than it does to recite the entire name of this thing. Peruse its Monroney sticker and the second thing you’ll notice—after the price—is that where the fuel-economy figures should be, there is instead a big N/A in bold letters, followed by “Heavy duty vehicle, no label required.” Aha, a loophole in the federal Corporate Average Fuel Economy regulations big enough to penetrate with a Ram 3500 Laramie Longhorn Crew Cab 4X4. Would the truth slow buyers down? The trip computer calculated that, in a week, we got just 13.3 MPG with this three-ton machine and its 5.7-liter, 383-horsepower gas V-8 and a 6-speed automatic transmission. This is the price of being able to tow 30,000 pounds—a loaded 12-horse trailer, say, with another Ram 3500 hooked on behind that. Or maybe it’s the price of living with unresolved Freudian size issues? The Ram people have glossed up this truck pretty thoroughly. The suspension is firm, not harsh. Nine stereo speakers and a subwoofer easily overcome any road noise. The leather seats, with their Laramie Longhorn saddle trim, are comfortable, and there’s plenty of acreage around them. The wood-like steering wheel is loaded with controls, and has a heater. The “crew” in the back seats get their own A/C and seat heaters. The little lady will appreciate the power-adjustable pedals and seat, and the chromed side steps to climb that high. The tri-fold cover gives the cargo bed a finished look. The touch-screen controls are nearly as complex as a high-end German sedan’s. All this, however, raises the sticker price to apoplectic levels, yet leaves us with something that’s neither fish nor fowl. The electronics and extra features make this one too fussy to be a down-and-dirty jobsite rig, while no amount of bling can disguise its basic truckishness or make it into something it’s not. Transmission upshifts are coarse. It steers like a canal boat. 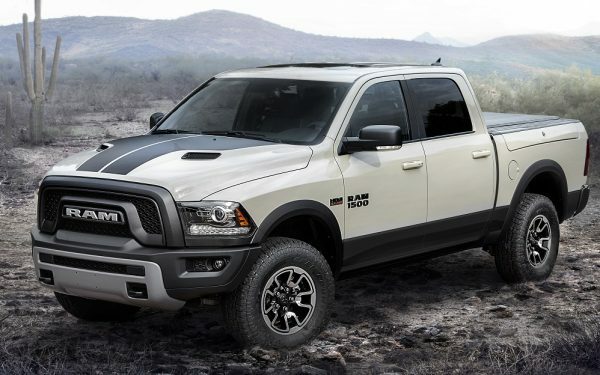 The ride goes to heck the moment the pavement does—aim the Ram 3500 down a rutted road and the back end begins to dance around uncontrollably, just like pickup trucks did 40 years ago. Don’t expect modern high-speed highway manners, either. 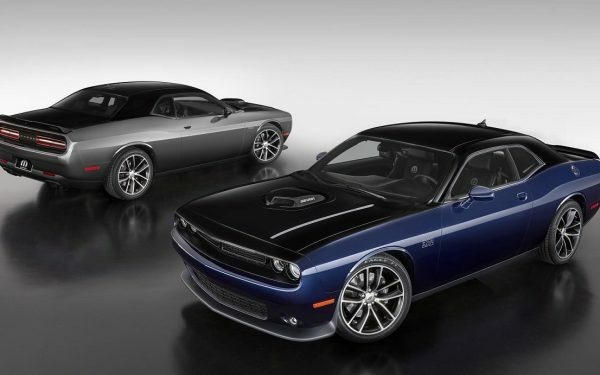 Dodge took a perfectly good $30,000 pair of coveralls and tailored them into an ill-fitting $60,000 tuxedo. And buying even a plain Ram 3500 Crew Cab 4X4 as an everyday vehicle would be like using the USS Iowa as a picnic boat. Excuse me, I have to go hug a tree now.